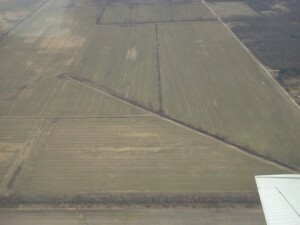 I’m excited to report that there will be a training school in the summer of 2011 for aerial applicators that want to fly on cover crops! The planning for this meeting has been going on for some time with Dave Eby from AgriFlite Services, Inc, myself, and Dennis R. Gardisser, Ph.D, P.E. from WRK of Arkansas, LLC. At this time I am very confident that the training will end up with applicators being certified by the National Agricultural Aviation Association. Our goal is to train aerial applicators on how to apply cover crops so that producers are very satisfied with the end results. The plan is to offer training to applicators across the Midwestern states sometime in June or July in an evening so that we can get as many applicators trained as possible. Many more details are to be ironed out but I want to let you all know that we are working on this awesome project! 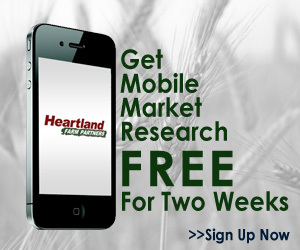 For more information contact me at dave@plantcovercrops.com. 900 acres of cover crops flown on in 4 1/2 hours and no skips! This is what we want from all aerial applicators (the brown areas within the cover crops were prevented planting acres in 2010). This photo was taken in NW Indiana in late March just as the cover crops were greening up. 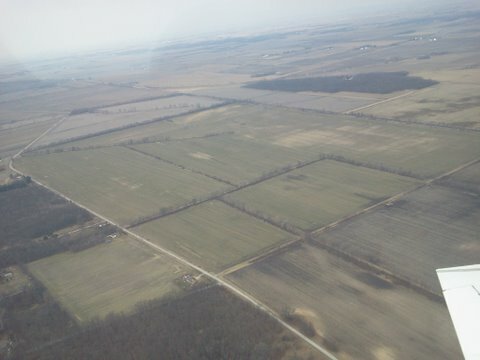 Again, the brown spots were from wet spots in the field from 2010. 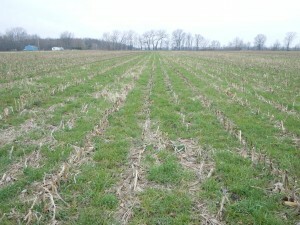 A ground level view of the cover crops from the fields pictured above (taken April 17, 2011). 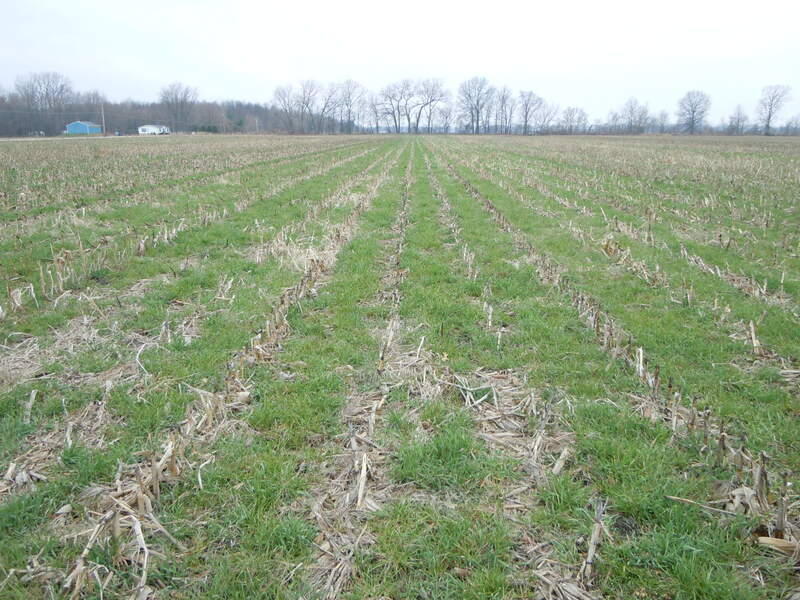 ← Later planted cash crops means later planted cover crops…what should we do to plan ahead?